The Papa’s Pizzeria Super Show! 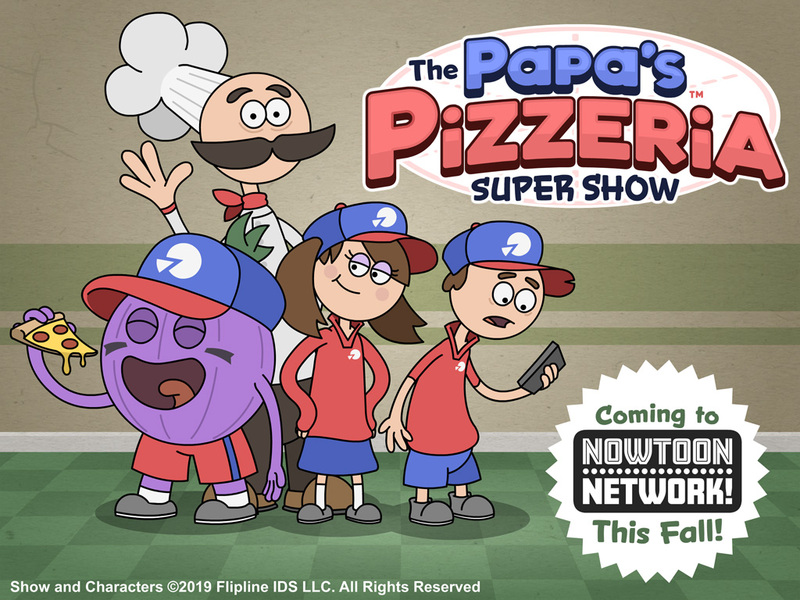 The Papa’s Pizzeria Super Show! We are sooooo excited to be one of the first shows to launch on the new upcoming streaming service, Nowtoon Network! We have been working very closely with our friends over at Frozen Dinner Studios. They have helped us fine-tune the characters along with the entire wacky world of The Papa’s Pizzeria Super Show. So expect things to be… well… a little different. But rest assured, the changes are all for the best, and make for some truly hilarious episodes. Stay tuned for more details when Nowtoon Network reveals their entire lineup this July in San Diego! ← Papa Louie Pals:Fan Scenes!